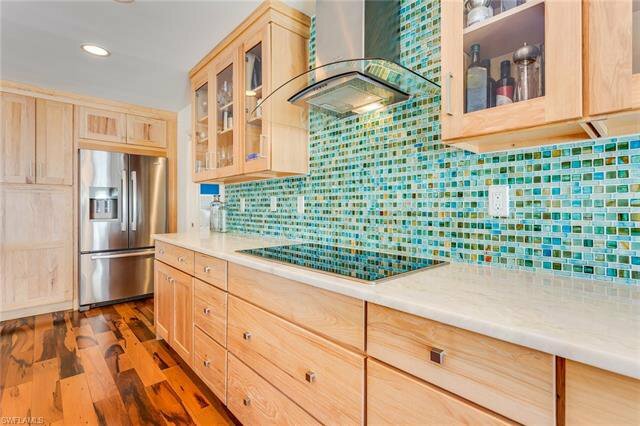 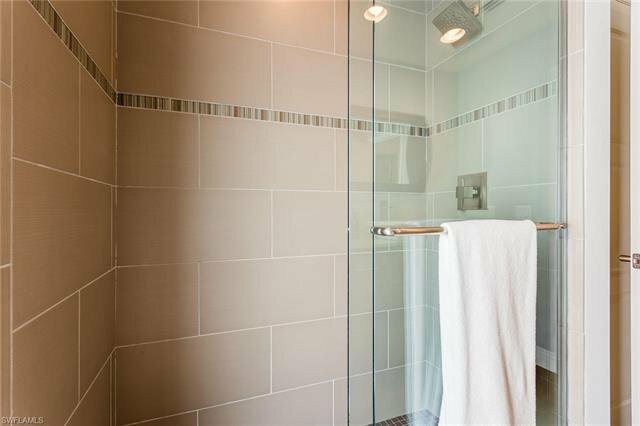 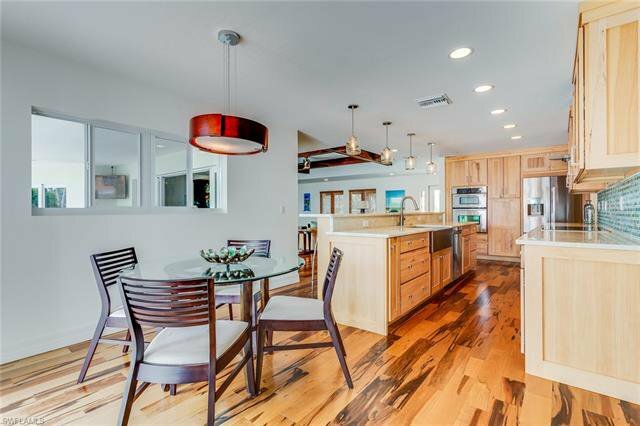 Don't miss out on this amazing Royal Harbor transformation. 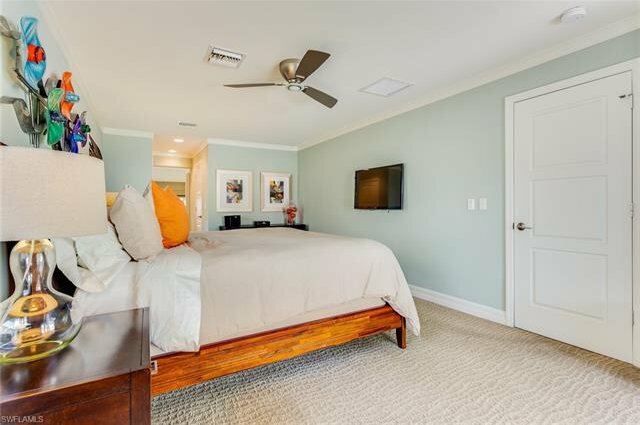 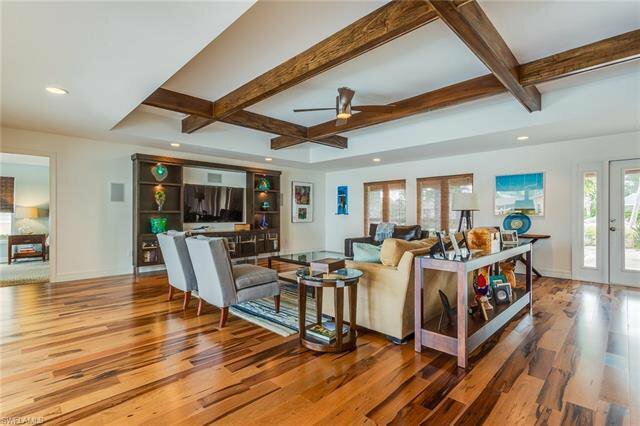 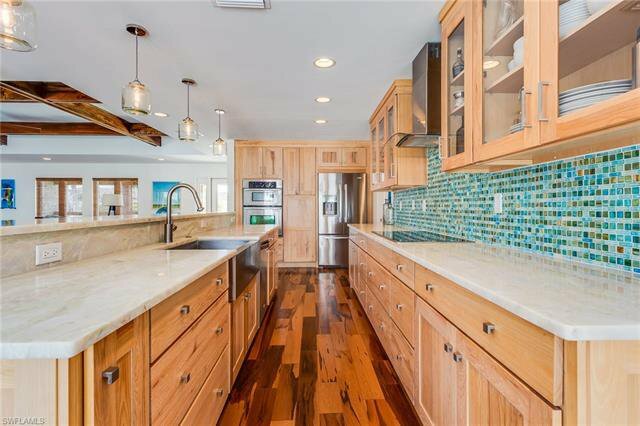 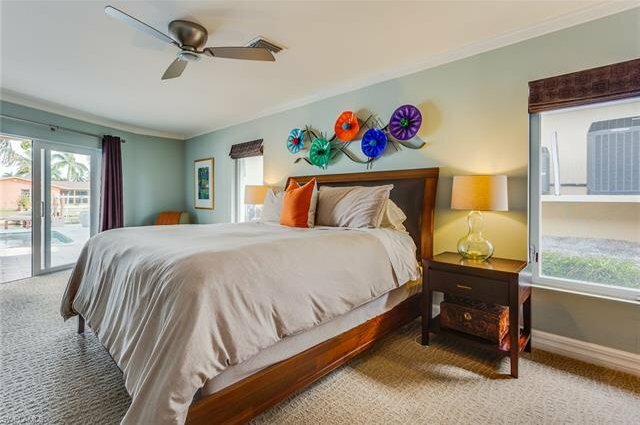 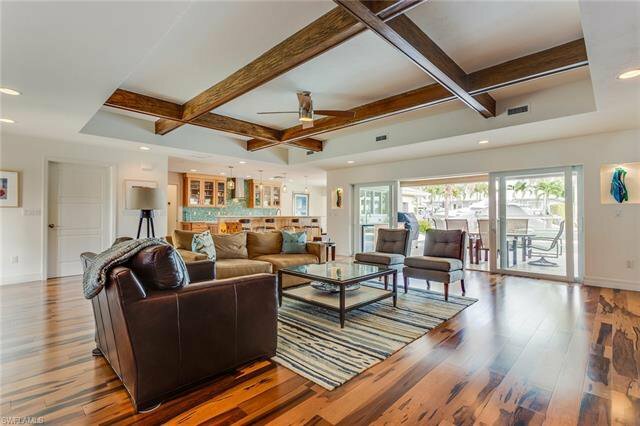 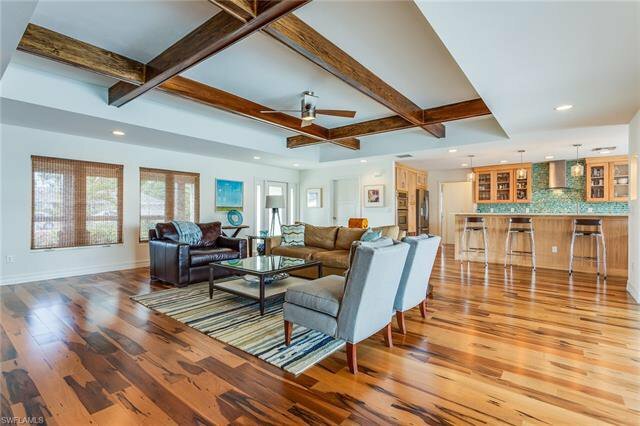 Fully renovated in 2014, this waterfront home offers magnificent waterfront views, complemented by tray ceilings in the great room, pecan hardwood floors and a gourmet kitchen. 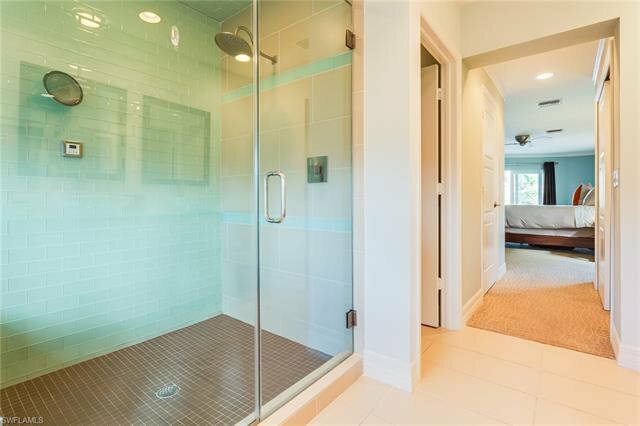 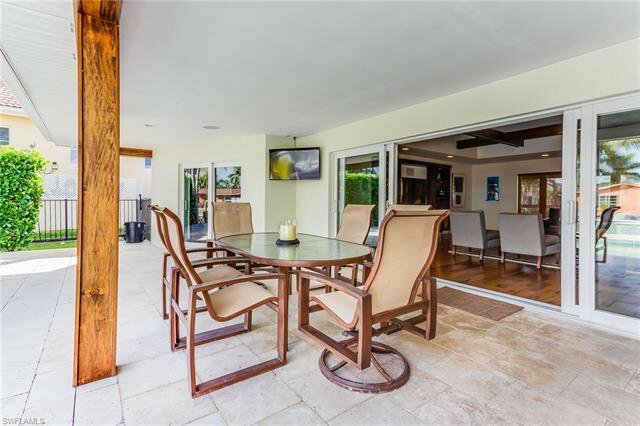 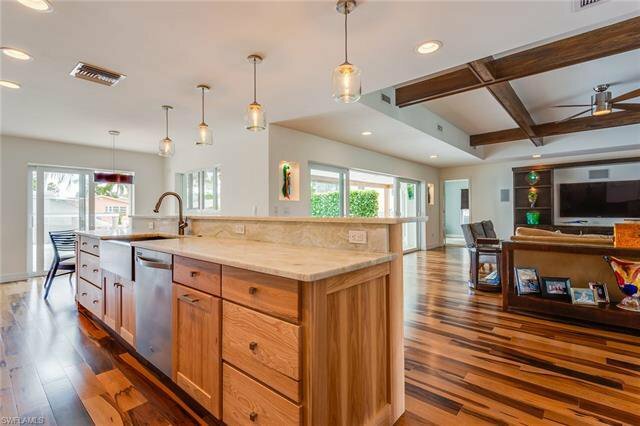 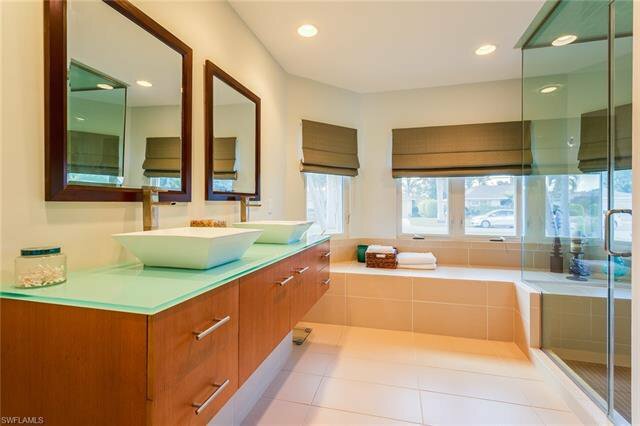 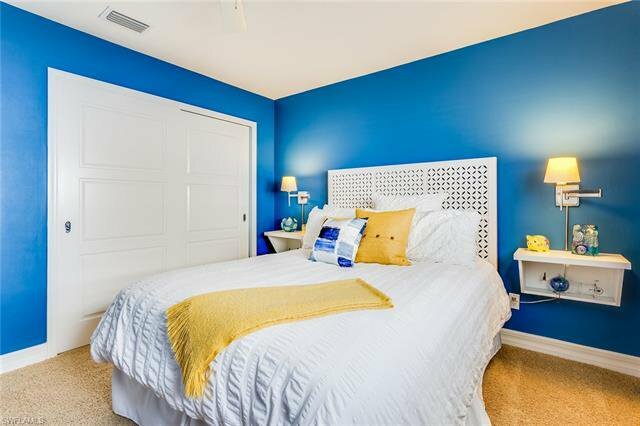 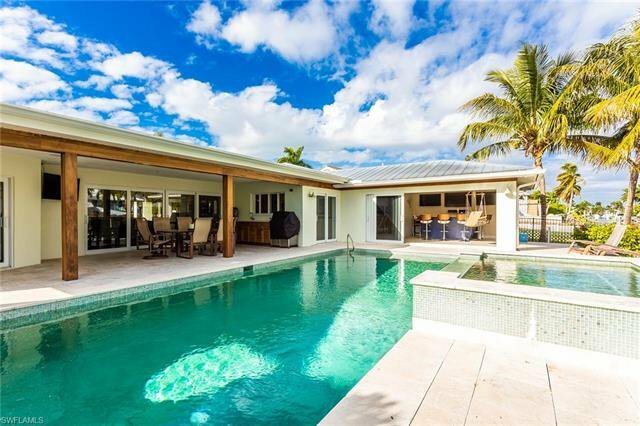 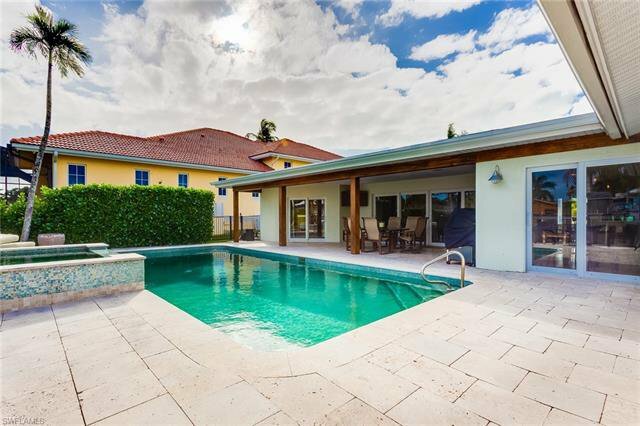 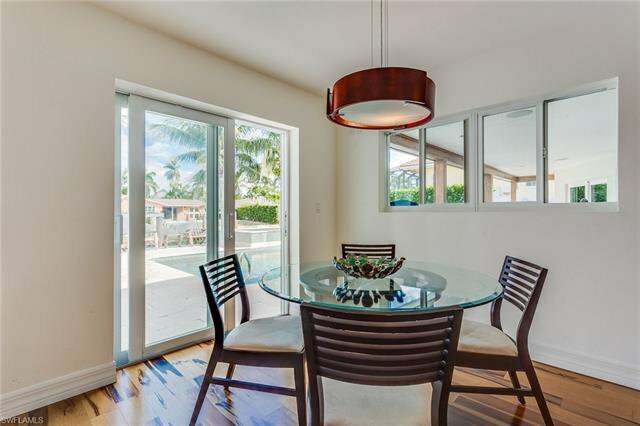 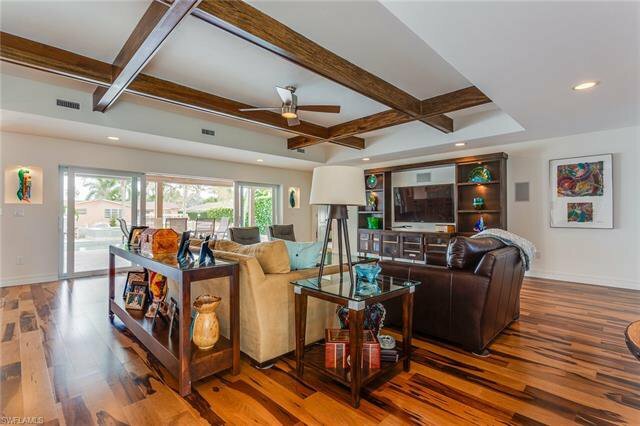 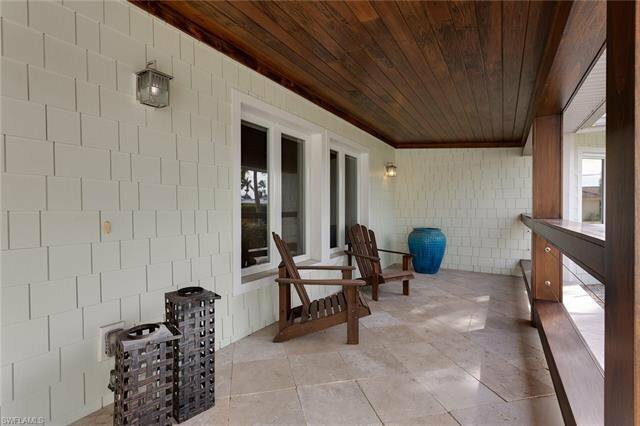 This home is ideal for entertaining, it features a spacious open floor plan that flows to the east out to a huge lanai, pool with spa and outdoor summer kitchen. 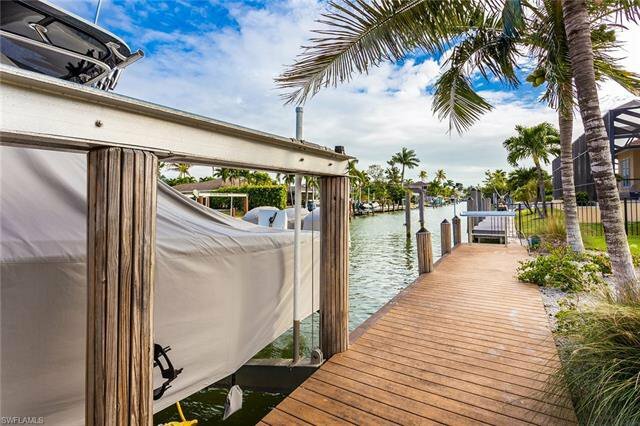 A lush tropical landscaped yard, spotted with mature trees, leads to the boat dock that is equipped with a 10k lb boat lift. 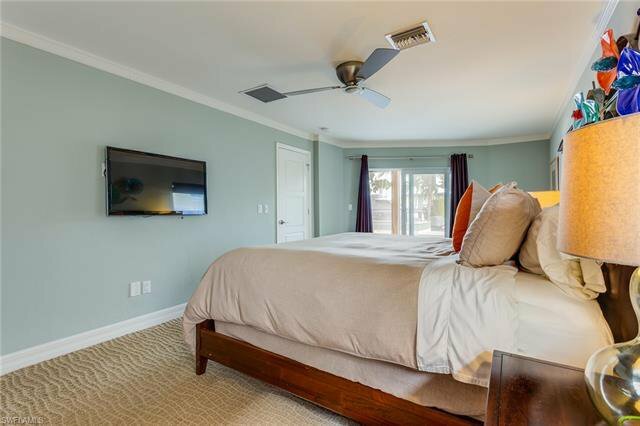 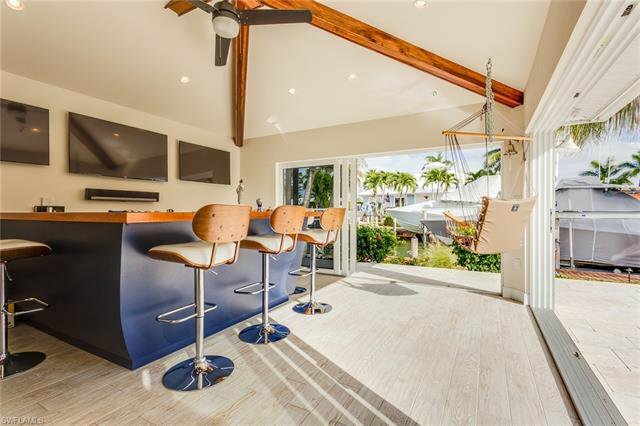 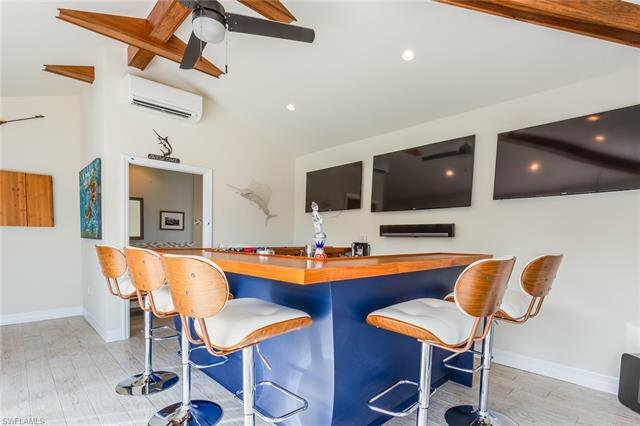 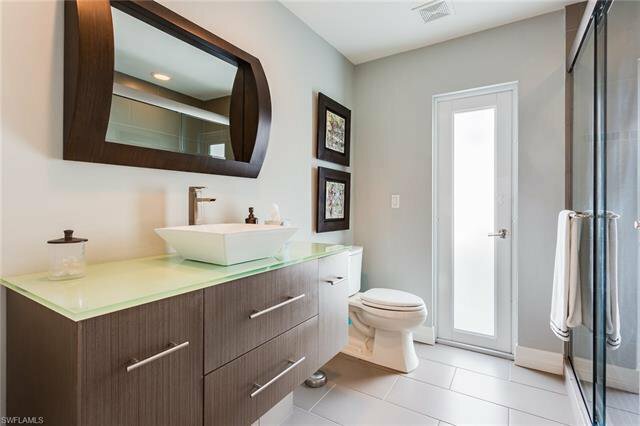 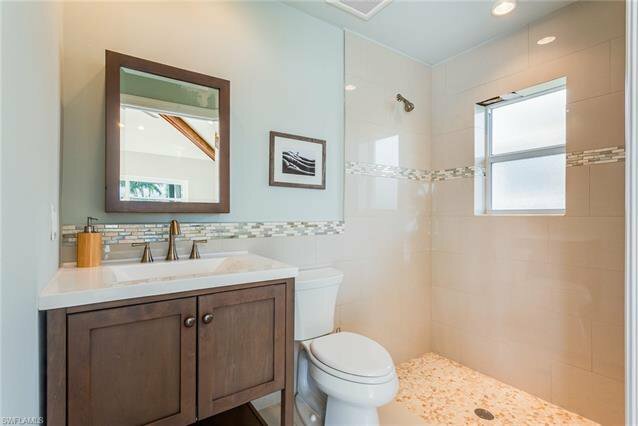 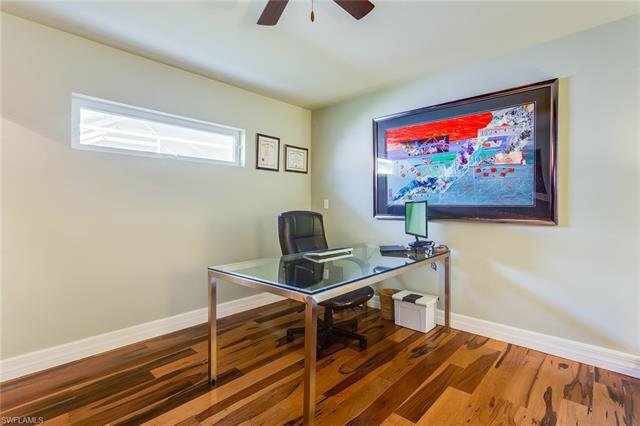 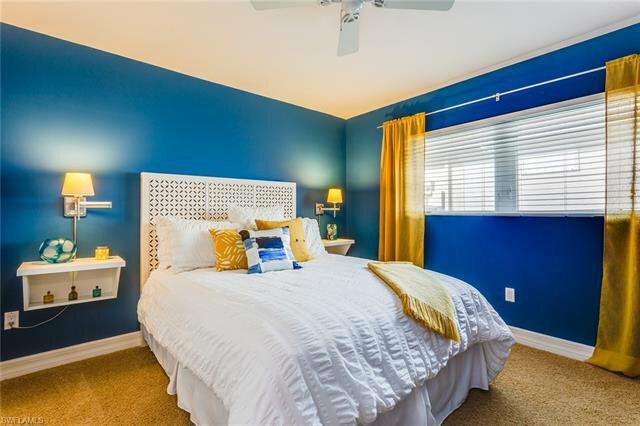 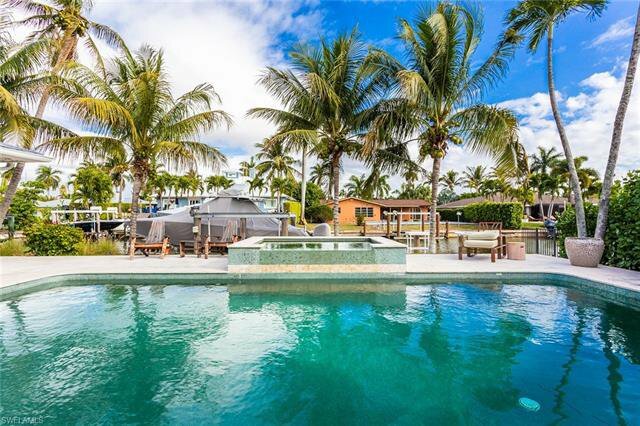 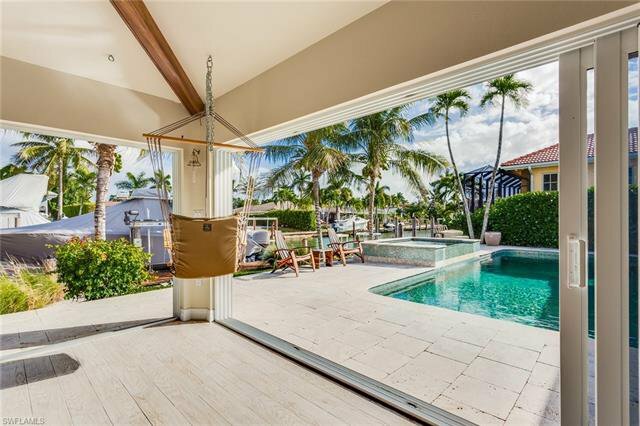 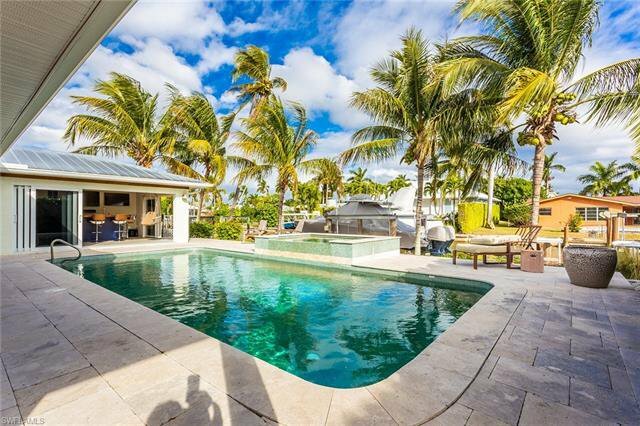 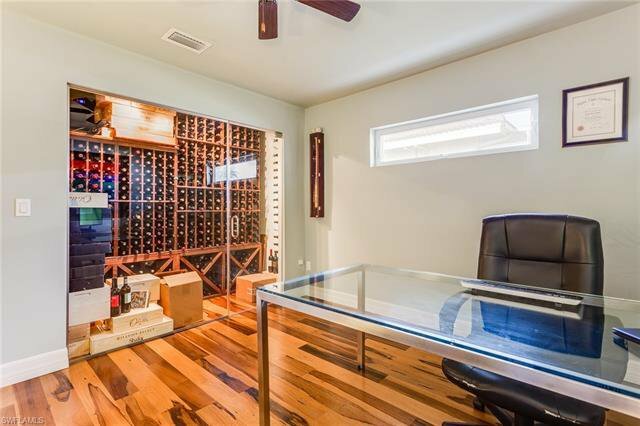 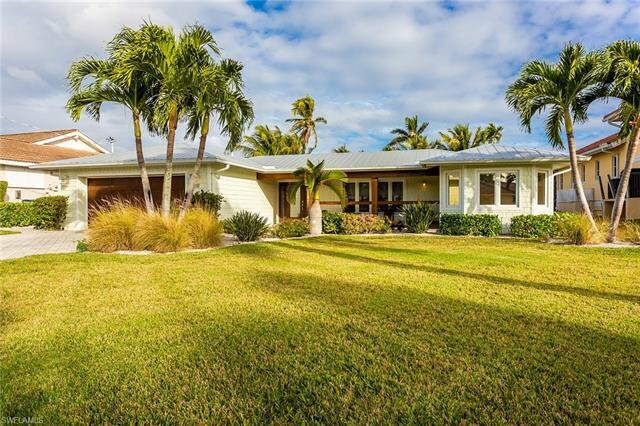 With an ideal direct Gulf access location, this 3 bedroom, 3 bath home with cabana that could easily convert to a 4th bedroom is unlike any other home you have seen. 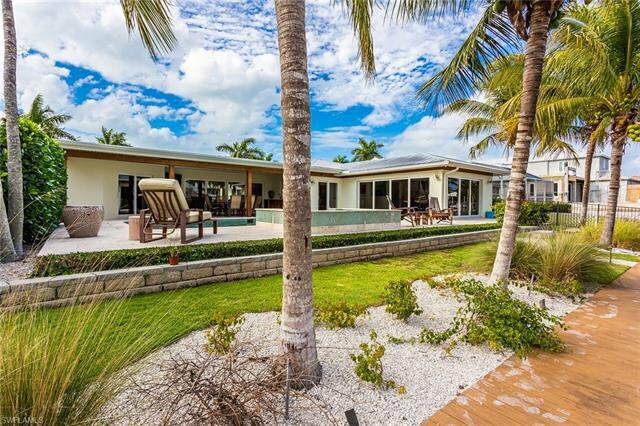 Do not miss this fantastic opportunity. 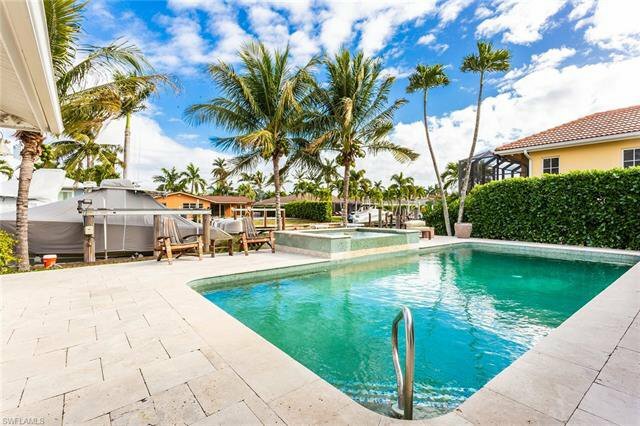 Within minutes of 5th Ave, Old Naples, and white sandy beaches.